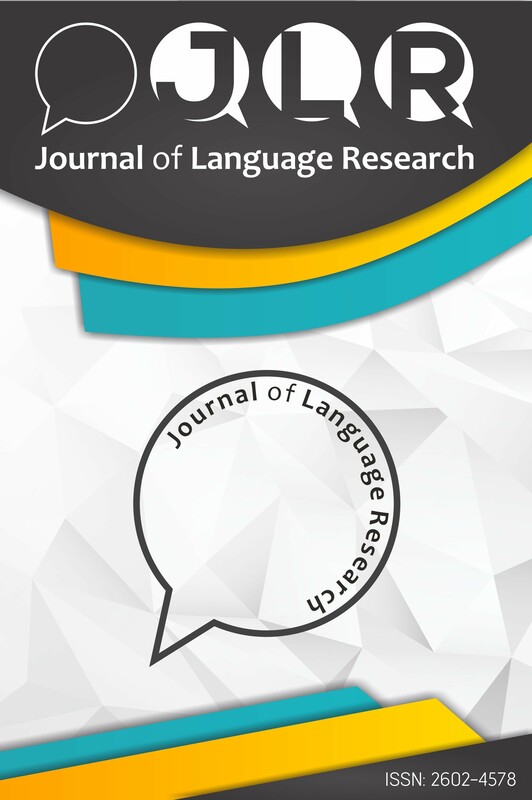 Journal of Language Research (JLR) is a double-blind peer-reviewed international journal which aims to publish articles in the fields of language learning and teaching in general, foreign or second language learning, language and linguistics studies. The journal is published annually and accepts manuscripts in English and Turkish. Teachers and researchers are always welcome to submit unpublished, original, and full-length articles that are not under review in any other journals.